Named after a famous sugar and butter bon bon, Rosaprima Butterscotch effuses sweetness and brings joy with its delicate, pastel shade of yellow. Yellow is the color of the sun and is by definition a positive valence that gives energy, strength and vitality. 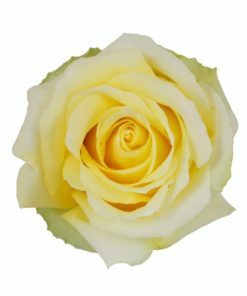 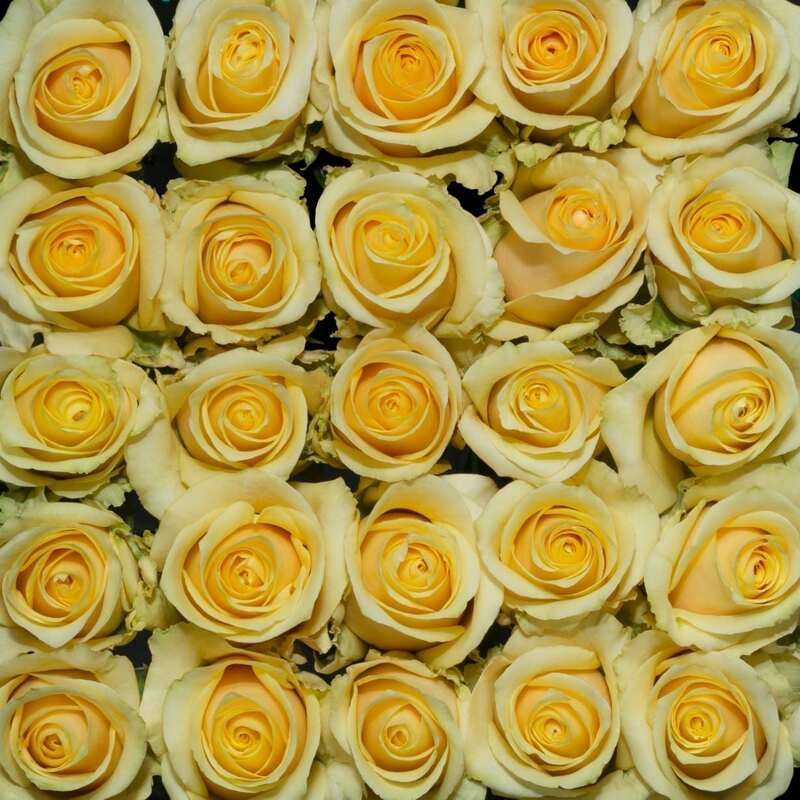 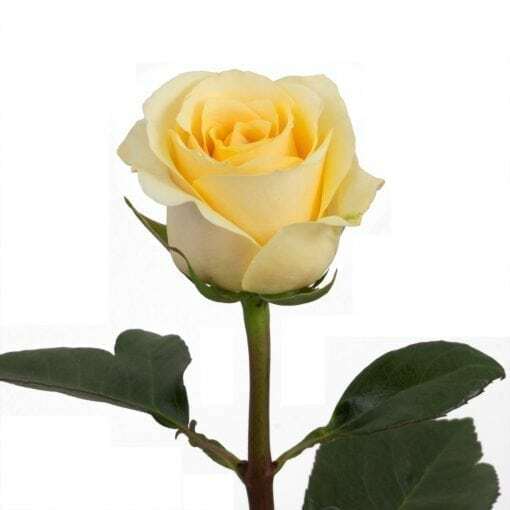 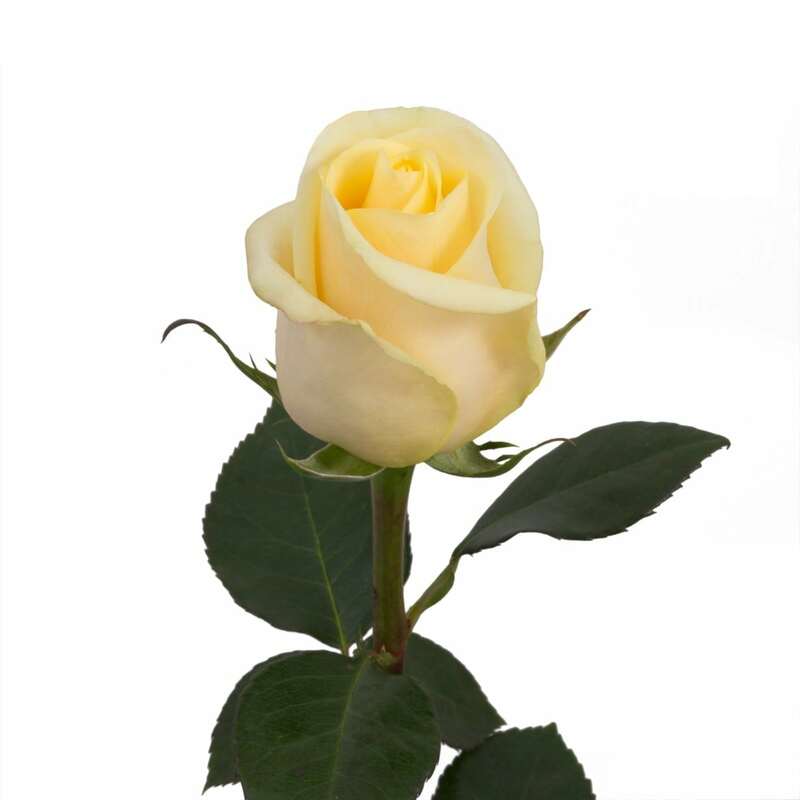 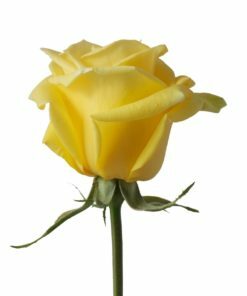 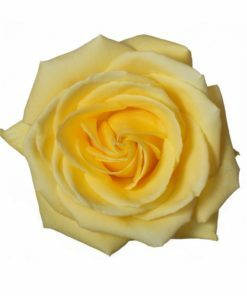 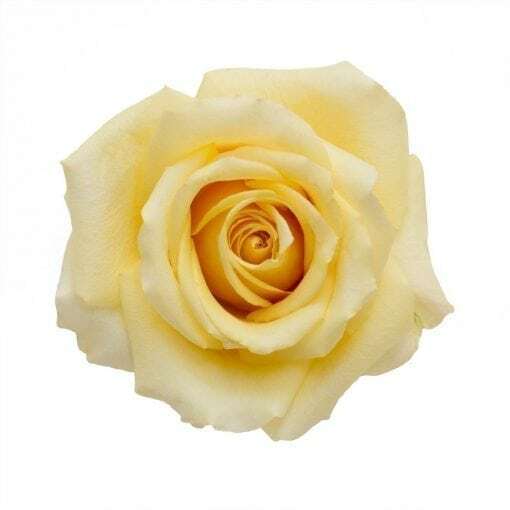 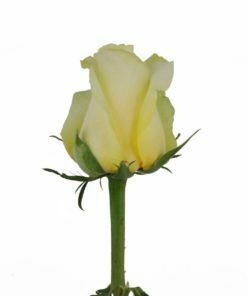 Romantic and with almost devastating beauty, this pale yellow rose is utterly sweet like candy.